Another Sony exclusive that surprisingly doesn’t have a lot of hype behind it. However, this does look interesting, mixing Sons of Anarchy with The Walking Dead. People complain that we are all tired of Zombies; Here at LG$, we just see it as extra training for the incoming Zombie Apocalypse. Seen by many to be the spiritual successor to Burnout, this racer features modes such as Pursuit, and you can play online with up to 8 others. In all honesty, we just want to put pedal to the metal and crash beautifully. Enjoy Harvest Moon? Love Stardew Valley? My Time At Portia is here for you. While its cartoony graphics may put a lot off, early access impressions on PC seem to be very positive about this farming/life sim which is the latest game to put you in a new town full of plants to grow, friends to make, and beasts to defeat. In all honesty, this month is all about the Avengers. In fact, I think they should rename April as Avengers. The aftermath and reversal of “the snap” will finally be revealed, and 1000’s of hours worth of effort put into fan theories will have been made obsolete. I for one cannot wait. This eclipses every other release this month. Another remake of a film, based on a Stephen King book. 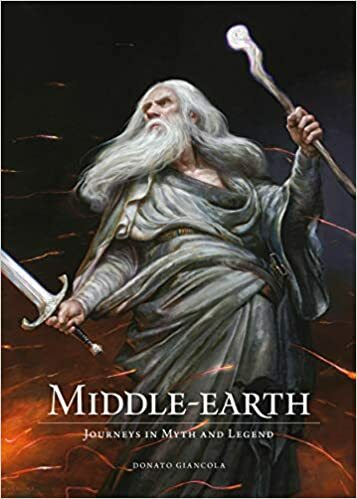 Hopefully this will be as good as IT. The Mike Mignola created Dark Horse Comics demonic hero returns to the big screen in April. This Hellboy adaptation is a reboot and doesn’t follow on from the two excellent Guillermo Del Toro directed films in 2004 and 2008, it features Stranger Things star David Harbour as the titular Hellboy alongside a solid cast including Ian McShane, Milla Jovovich, Thomas Haden-Church, and surprisingly Big Mo from Eastenders, and centers around Hellboy and the other members of the Bureau for Paranormal Research and Defense battling a medieval sorceress. This is one of the best super-hero movies ever released. It’s pure joy to watch, with so many in jokes, a heartfelt story and the animation is some of the best I have ever seen. It won the best animated Oscar this year, and if that doesn’t convince you then my 17 month old loves Sunflower by Post Malone but only whilst watching the animation. The final season arrives this month, and so many questions will finally be answered. From the team behind Planet Earth, and narrated by David Attenborough. If it lives up to the previous series then this will be amazing. I love History, and this provides an intriguing insight into the years following the American Civil War, which are known as the Reconstruction. 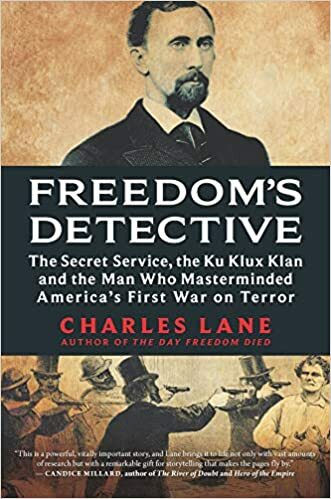 This period is seen through the eyes of Hiram C.Whitle, and how he and the Secret Service went into a covert war with the KKK. Seattle pioneers of the drone metal genre Sunn O))) return with their first full length album since 2015’s incredible Kannon. Life Metal will be partnered with a second release due later this year, entitled Pyroclasts, which is set to be a more meditative record than the abrasive sounding Life Metal. The long-awaited eponymous debut album from pop supergroup LSD, comprised of British singer/producer Labrinth, veteran Australian singer/songwriter Sia, and multi-talented American dj and producer Diplo finally releases on April 12th. 5 chart-bothering singles have already been released from the album and more will be sure to come, this album is set to be full of catchy numbers. Anyone who has spent any time in the trip-hop and IDM genres will be very aware of Amon Tobin and his penchant for experimental recording techniques. 2007’s Foley Room was recorded entirely using sounds created in Ubisoft Montreal’s foley room, and 2011’s ISAM prominently featured field recordings, and I can’t wait to see where the Brazilian composer goes sonically with Fear in a Handful of Dust due out on April 26th. Glaswegian rockers PAWS are back with their fourth studio album and based on the two tracks already released, it’s going to be brilliant. This time, Frightened Rabbits’ Andy Monaghan has brought out a softer, more delicate side to the band whose last album produced by Mark Hoppus was more of a pop-punk affair. Not to be missed. From the designer of one of my favourite games (Great Western Trail), comes this strategic game. Hong Kong has been plunged into darkness and you must stop it descending into chaos. Restore order and claim the power. 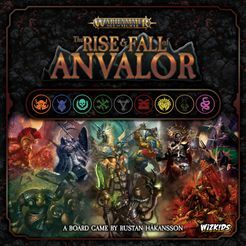 This month’s Warhammer release is a board game, set in the universe of the Age of Sigmar. Your aim task is to build and defend Anvalor however, you must build your influence, even if it results in the city falling. A deep strategy game is on offer here.